Ferrari recently issued a recall for all US bound California T due to a faulty part in the fuel system and it seems like the 488 GTB is affected too as a stop-sale order has been announced. A stop-sale order, rather than a recall, has been issued because no units of the new 488 GTB have reached customers in America yet. 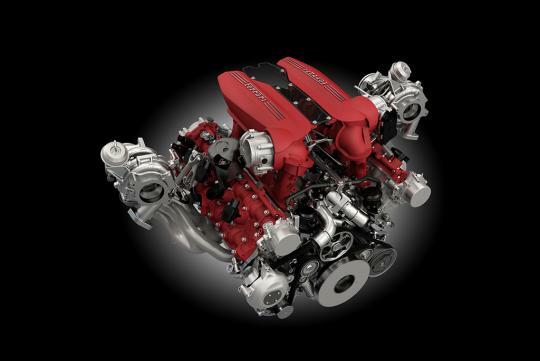 The problem of the 488 GTB is identical to that of the California T, meaning a low-pressure fuel line could leak, potentially causing a fire within the new 3.9-litre twin turbo V8 engine. Thankfully, no incidents related to the problem has been reported yet. Sales and deliveries of the 488 GTB is said to recommence once the problem is fixed with a new part for the fuel system.